Fujifilm X-T2 will Have 4K Video Feature, X-Pro2 is 4K Capable via Firmware ! At CP+ Show 2016 in Japan, French website focus-numerique had a chance to talk to the managers of Fujifilm Shugo Kiryu and Shusuke Kozaki. They talked about the upcoming products from Fujifilm, such as Fujifilm X-T2, X30 successor and more. 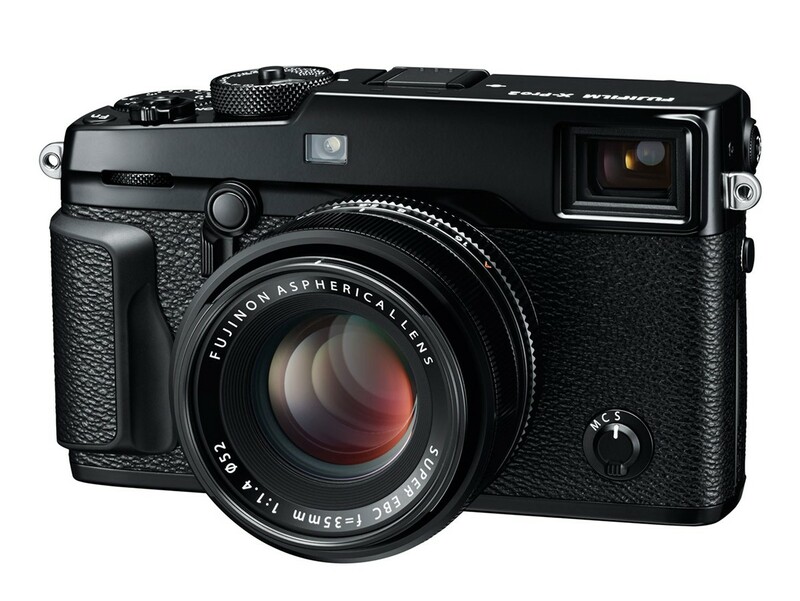 Fujifilm X-Pro2 is 4K capable, it will shoot 4K video, but currently there is no plan on firmware update. There is no plan on Fujifilm X30 successor.